If you feel like you are finally running out of TV shows or movies to watch, things are about to change. 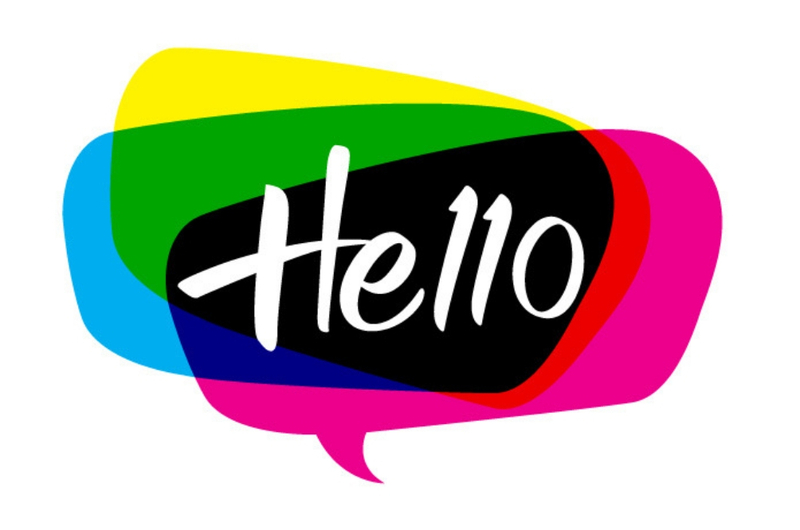 Meet Hello (CH 110), the new entertainment channel available in HD to all viewers on Astro and NJOI Prepaid, including Astro GO and NJOI Now, at no extra cost. Switch to this channel and you'll find something for literally everyone in the family! Right now, what you'll see on Hello is predominantly international content like English series, regional and European movies, cartoons and variety shows, popular Korean dramas, as well as selected local programmes and news updates. With Hello, you can sample the content from Astro's best variety channels and if you like what you're seeing, call customer service and make it part of your subscription. Catch the second season of Malaysia’s fun educational comedy series, Oh My English! as the mischievous students of Kelas 3 Merah rejoice when their favourite English teacher Henry Middleton (Zain Saidin) decides to stay and continue teaching at SMK Ayer Dalam, instead of going back to his hometown in the U.K. Things get more exciting as this season introduces all all-new star-studded teachers and students lineup, including Cikgu Malik (Aaron Aziz), Cikgu Ayu (Tiz Zaqyah), Azlan (Syafie Naswip) serta Hani (Iezah Dyana). Join them for all the fun learning, as class is now in session! Rich Franklin's ONE Warrior Series is a 30-minute, 11-episode travel and talent search series which aims to discover new martial arts talent across Asia. This show provides promising young athletes with the platform to unleash their martial arts greatness. Franklin, who serves as the show’s host, travels across the Asian continent with co-host Jonathan Fong, searching for talent, while experiencing local cultures and testing their boundaries. Deserving prospects will be rewarded with a USD 100,000 contract with ONE Championship! 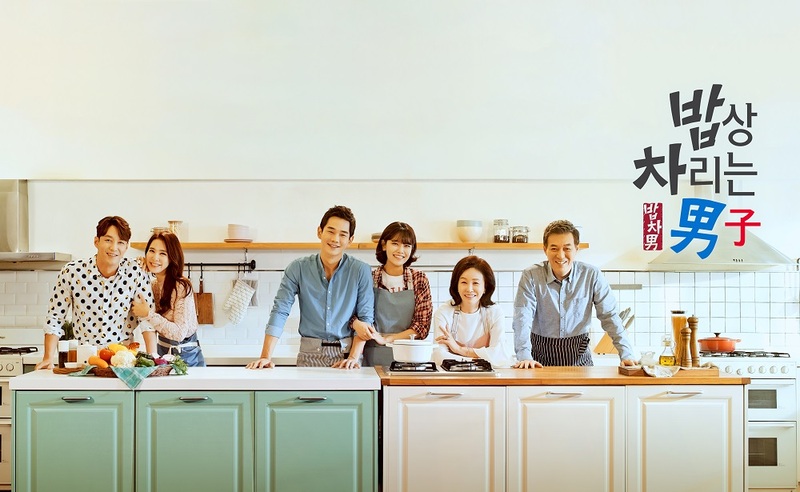 This heart-warming Korean drama series revolves around a middle-aged man who retires from his job of 35 years. Others call his life a success and envy him, but he is determined to enjoy the rest of his life with his wife post retirement. To his surprise, his wife asks for a "marriage graduation", as if she has been waiting for him to retire. To make matters worse, his children, whom he firmly believed he brought up well, betray him. All he did throughout his life was working hard, so why did everything fall apart in the end? Follow his journey as he begins a project to put his family back into one piece. In the wake of an alien attack that has crippled most of the world, shock has turned to resolve as the survivors gather to fight back. 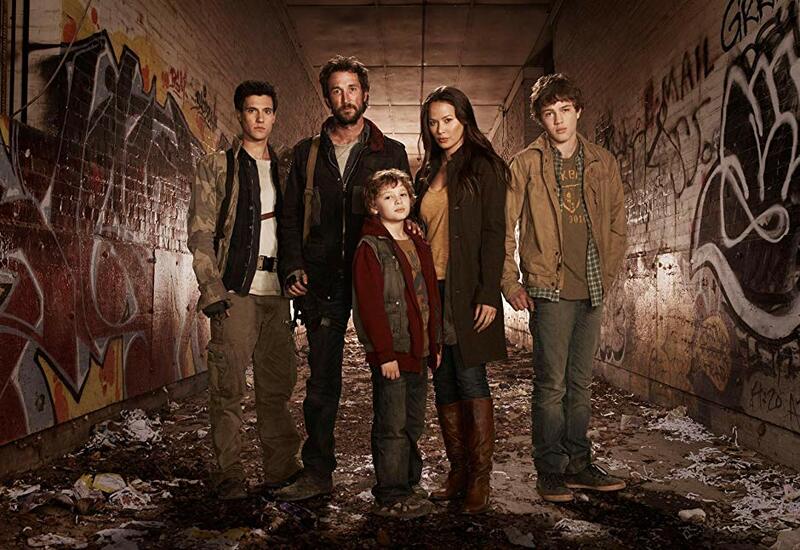 Leading the charge is Boston history professor Tom Mason (Noah Wyle), whose wife was killed in the attack, and one of his three sons is among a group of captive teens. Desperate to rescue his son, Tom joins forces with the 2nd Massachusetts, a makeshift regiment assigned to protect the survivors. As second in command to Weaver, Tom uses his knowledge of military history to gain intelligence about the aliens and form a plan of attack. However, the plan keeps changing and more questions surface as the survivors discover what they're really up against: a highly intelligent, heavily armed alien force whose purpose on Earth is the biggest mystery of all. It is said that there are about five million single people in South Korea, and about one-third of South Korean entertainers are also in 'single' status. 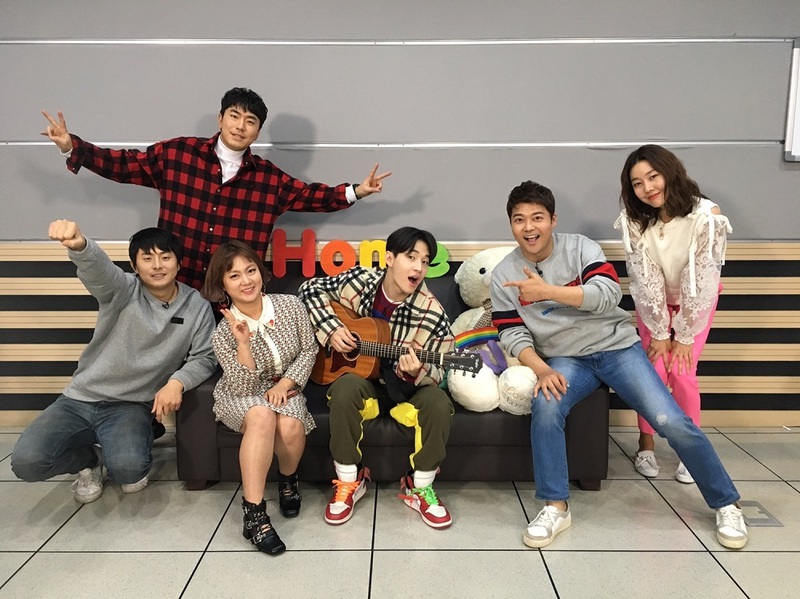 I Live Alone is a documentary-style reality series with cameras filming single celebrities' daily lives without significant filtering, aiming to recollect their daily lives and form its unique sympathies among the single locals. Familiar to the viewers of Infinite Challenge, this all-star variety show showcases another funny and entertaining side of our favourite celebrities we have never seen before. These are just the tip of the iceberg on what's the come on Hello. So, start exploring these titles on Astro TV, NJOI Prepaid, and online and mobile applications Astro GO and NJOI Now! You can download the apps for free on Apple Store or Google Play Store. For more information about Hello (CH110) and program lineup, visit www.astro.com.my.